We know things can be overwhelming after the birth of your child, especially when parents are sleep-deprived. We believe it is critical that a plan or roadmap to the right sleep routine is designed shortly after your baby is born, before “bad” habits are formed. We also realize that these sleep routines are not always easily implemented for newborns and sometimes our toddlers need a little help, too. Sleep is essential for your child’s health and development. Well rested children are healthier, happier, less fussy and irritable. 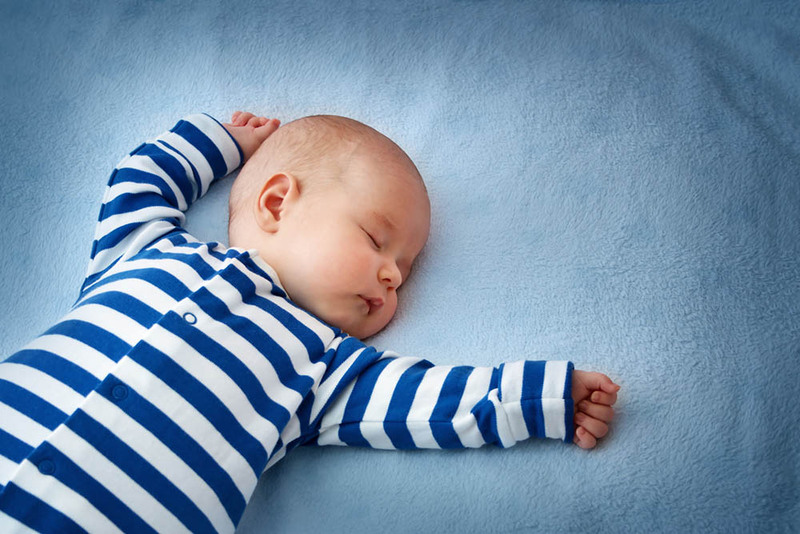 We can help you establish a sleep routine for your newborn, to ensure that you, too, are getting adequate sleep. For toddlers, we also realize that it is quite common to succumb to circumstantial or reactive behaviours which may not be conducive to an ideal sleep routine, and while these sleep habits can be difficult to reverse, we have years of experience and practical advice to support and guide you to get your little ones sleeping through the night! We are here to understand and support the individual sleep challenges that each family is facing and provide a number of sleep support options. Bring your little one to our convenient Malaak Baby Center, located in Times Square Center, Sheikh Zayed Road where you can weigh your baby and speak to our Sleep consultant about your child’s sleep routine. Our Sleep Support Program is focused around assisting families to implement positive sleep associations. Our Sleep Consultants will assess your main concerns, support and guide you and your family in establishing an individual routine practical for you and your little one. Our sleep program is a program that involves the family and the sleep consultant working together to find healthy sleeping habits for your child and at the same time trying to meet your family’s specific needs and requirements. Every child is different, therefore it is an ongoing process where the results are dependent on the child, the consistency of the parents or caregivers implementing, as well as constant communication and feedback provided to your consultant. Our packages our customized to suit each family and their individual needs. We offer in-home consultations where our Sleep Consultant will come to visit you and your little one to understand more about your child’s environment and general routine. Our Sleep Support Program is focused around assisting families to implement positive sleep associations. Our Sleep Consultants will assess your main concerns, support and guide you and your family in establishing an individual routine practical for you and your little one. We offer in-home hands-on training packages (3, 5 or 7 nights) where our experienced Sleep Trainers along with the support of our Sleep Consultants (depending on package chosen) will come to visit you and your little one to understand more about your child’s environment and general routine. Our Sleep Trainers will then assess your main concerns, support and guide you and your family in establishing an individual routine practical for you and your little one over a few nights in your home. Want to know more about Sleep Training? Is your baby keeping you up at night? Are you ready to try some sleep training methods? Speak to our Sleep Training consultants today to find the techniques that work for you and your family!